Finn and I found ourselves in the company of just each other for a few hours this afternoon so we took full advantage of the Mommy-Finn time by doing some special toddler art. 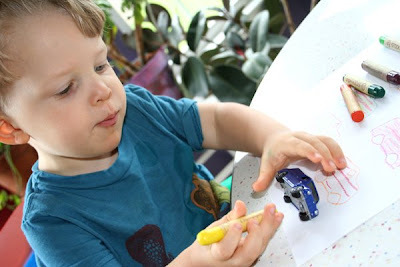 One of Finn's favorite art projects lately is to trace his cars with crayons and decorate them in different colors. and made a fun design on a piece of felt. 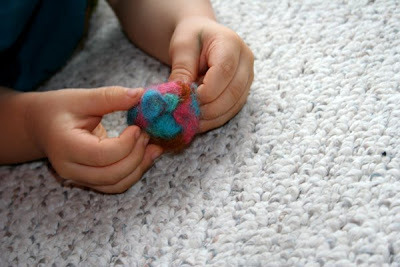 Then we gathered all the roving into a ball and Mommy needled it loosely into a ball for Finn to play with. 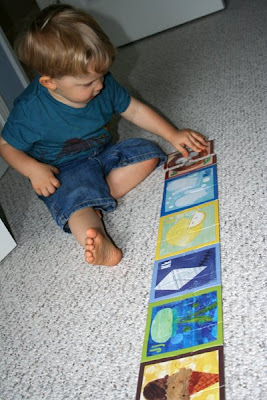 We finished with one of Finn's favorite puzzles--an 11 ft long ABC puzzle by Crocodile Creek. 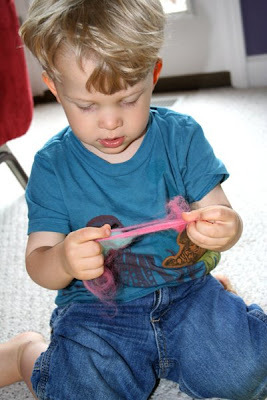 I always enjoy getting some special alone time with Finn so we can create on his level. Frequently he just watches, or tries to imitate, as I help the older kids with a project. I think he rather enjoyed having Mommy all to himself for some art time. 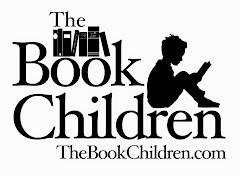 It is so wonderful having one on one time, their little personalities shine through when it is just them and Mama! I love that! 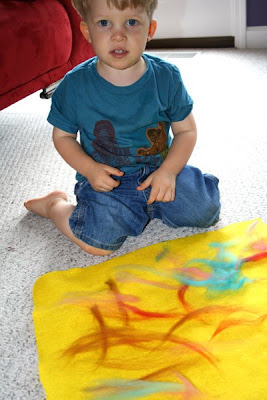 Wool roving has kept my children captivated for many imaginative moments!! So great! I'd never thought about letting Gdesign with felt--great idea! 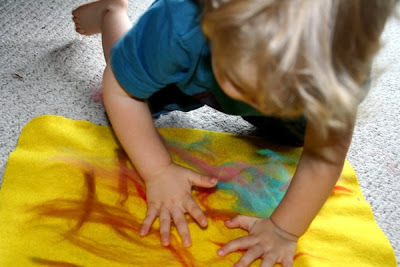 What a fun idea-to trace your cars! We'll have to try that today-it's raining here. That would be a good rainy day project. Nothing like one on one time with the little ones. Fauna sleeps in late in the AM; Araina gets up early with me and calls this time "Araina time." I bet Finn really did enjoy that special Mommy time! You do such fun activities with all your kids.